Karma is a word that is popular and commonly heard in several parts of the world, but it is a concept that is hardly known. In the quest of gathering information about the science of Karma, there are lots of question one needs to find answers to. What is Karma? How does it work? What is the law of karma? Is there any good or bad karma? The sole way to get an insight into the world of your karma is Karmic Astrology. From karmic star signs to karmic tarot to karmic numerology, the means to gather karmic information are many. But before delving deep into the different nuances of karmic astrology, it is mandatory to have a better understanding of the philosophy, i.e. Karma. Karma is essentially any deed done by an individual, knowingly/unknowingly or intentionally/unintentionally. It can also be termed as the necessary consequence that one has to bear for their past deeds or present actions. The terms ‘fate’, ‘destiny’ and ‘reincarnation’ are nothing but manifestations of karma; an individual’s past life karma in some way decides the course of his/her destiny in the present life. ‘It will come home to them,’ this popular saying is enough to summarize the essence of ‘Law of Karma.’ Whatever action we take mirror back upon us and affect us either in the present life or the subsequent ones. The past life karma and current actions produce some unavoidable side-effects that rebound upon the doer in the future. Simply put, this principle is similar to the principle of credit and debit where good deeds of a soul are credited and the bad deeds are debited by way of some compensation in the present life or the next one. Karmic astrology is the science that can unearth a soul’s past and relate it to the happenings in the present life. Each soul comes into the world at an ascertained moment and with predetermined planet positions which in turn dictate every individual’s purpose in present life. 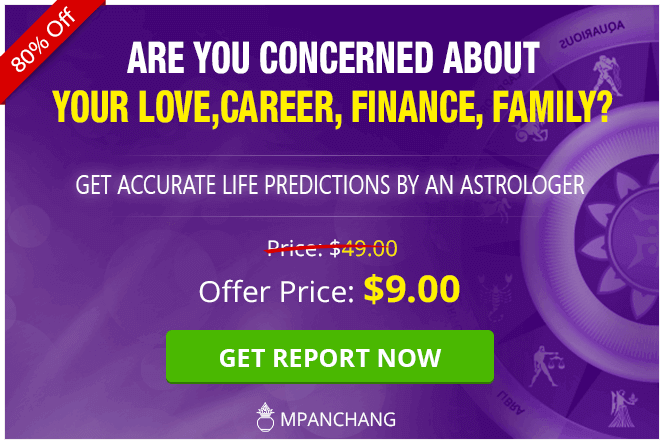 Many astrologers have proved that a person’s past life karma and karmic relationships can be identified by studying that particular individual’s natal chart. 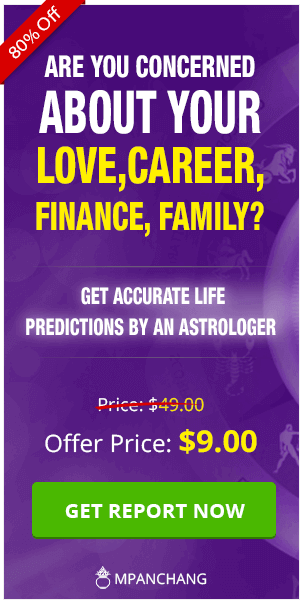 This study is indeed a complicated one and needs careful guidance of an expert astrologer for appropriate and detailed information about the past. WHAT ARE THE DIFFERENT SCIENCES OF KARMIC ASTROLOGY? The past of an individual can be traced in multiple ways. The concept of Karmic astrology has several facets such as karmic tarot reading, karmic numerology and karmic star signs. All these aspects together or individually can find the past journey of a person’s life. Here is a brief description of these sciences that will give you a better picture about how these concepts work. Karmic tarot comprises different kinds of readings including karmic tarot reading, angel card readings, past life tarot readings, etc. These readings are done on the basis of cards you pick from the deck of tarot cards. Each tarot card signifies a special meaning and renders a different impact in your life. Karmic numerology is primarily about playing with karmic numbers to determine an individual’s weaknesses and to convert these weaknesses into strengths. 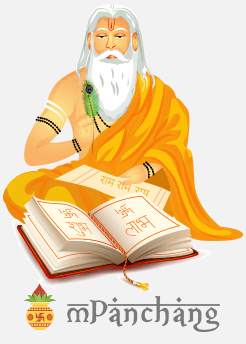 Karmic star sign is another critical aspect of the science of Karmic astrology. These karmic star signs are also the supreme ways to determine the health and life of all karmic relationships. These karmic star signs are born out of the four elements of earth, fire, air, and water. Each element is a group of three karmic star signs that collectively determine the characteristics of that particular zodiac – Earth (Capricorn, Virgo, Taurus), Fire( Aries, Leo, Sagittarius), Air (Aquarius, Gemini, Libra), Water (Scorpio, Pisces, Cancer).